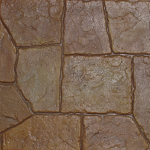 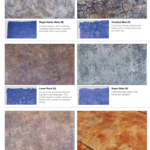 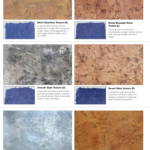 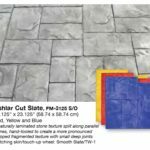 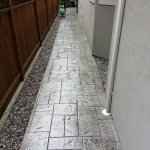 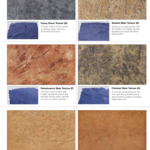 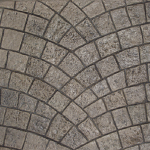 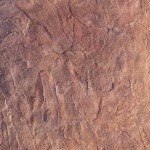 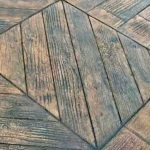 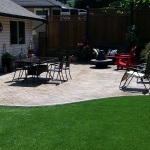 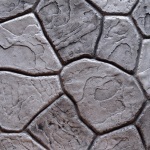 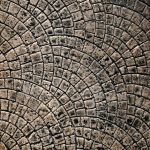 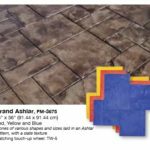 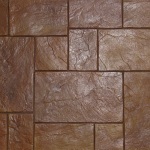 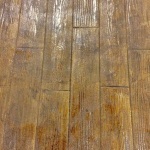 When deciding what stamped concrete patterns to choose from you have many options. 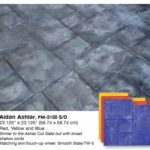 Sometimes choosing a stamp that suits your property and your styles is the hardest part of your day. 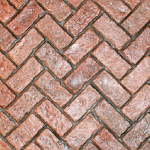 We know that it can be a challenge so we’ve take the liberty of showing the most popular stamp patters here. 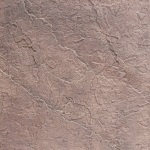 For a full list of available stamp patters that you can choose from you can visit Pro-Line Tools website. 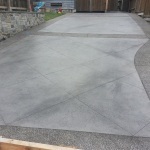 We buy all our concrete stamp pattern from them.